We’re pleased to announce the appointment of our new general manager Gary Rance, strengthening our customer service teams as harvest gets underway in earnest across Lincolnshire. 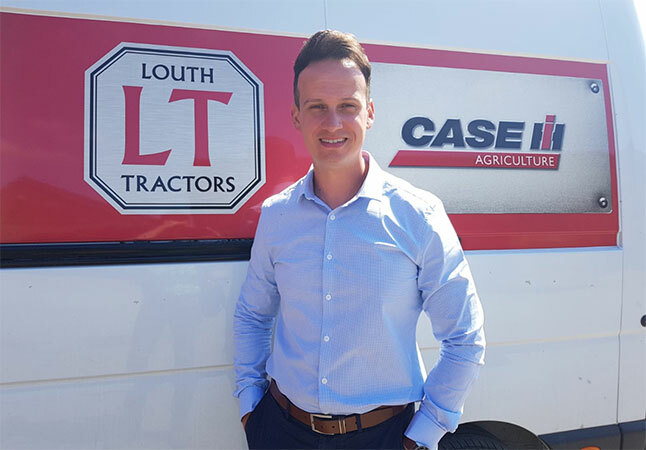 Gary brings with him 17 years’ experience working for one of Louth’s largest employers, Coveris, where he’d been part of the management team since 2014. In his new role he’ll be leading the teams at Louth and Limber branches, as well as overseeing our exciting future growth plans. Louth Tractors is Lincolnshire’s leading supplier of new and used tractors, lawn mowers and other farming equipment. 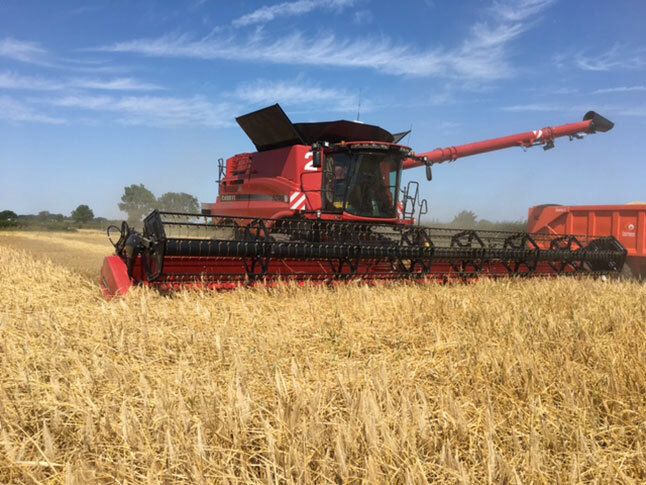 We’re a primary Case IH dealer, and we supply our customers with machinery from Krone, Sumo, Alpego, Husqvarna, Ovlac and Polaris.